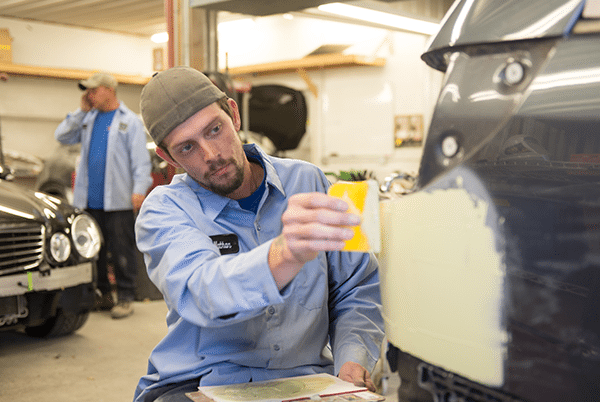 Whether your vehicle has been involved in a minor accident or a major collision, we have the equipment and expertise to quickly and safely get your vehicle back on the road again. 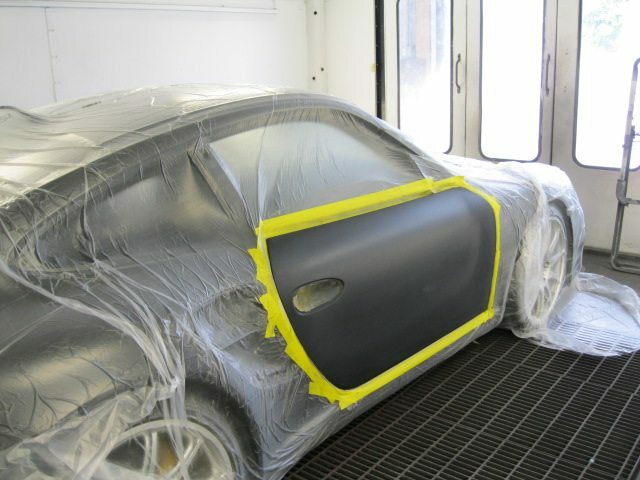 You can rest assured that experienced master technicians are using the most advanced tools built specifically for the make of your vehicle to guarantee that your vehicle is repaired properly. 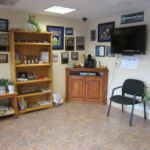 We will provide you with the timely and effective services you need and deserve. 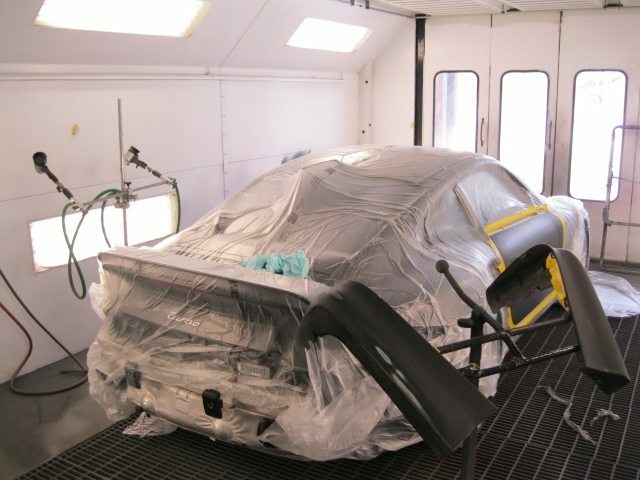 In addition to our state-of-the-art equipment, our amazing staff makes our service undeniably superior. 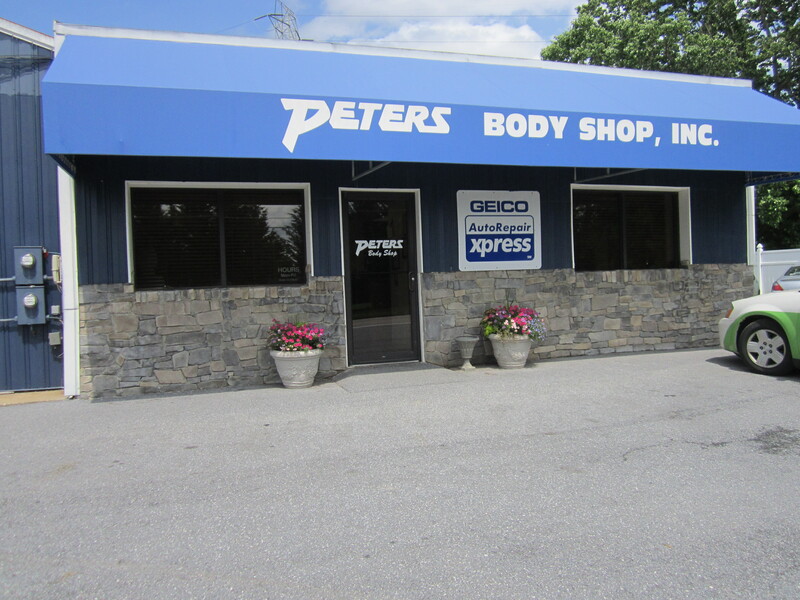 At Peters Body Shop, you can be confident that you will receive the high-quality auto services that you deserve. 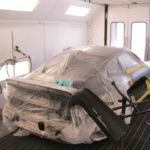 With our extensive experience and exceptional client testimonials, you can be confident in our ability to handle your matter successfully and efficiently. 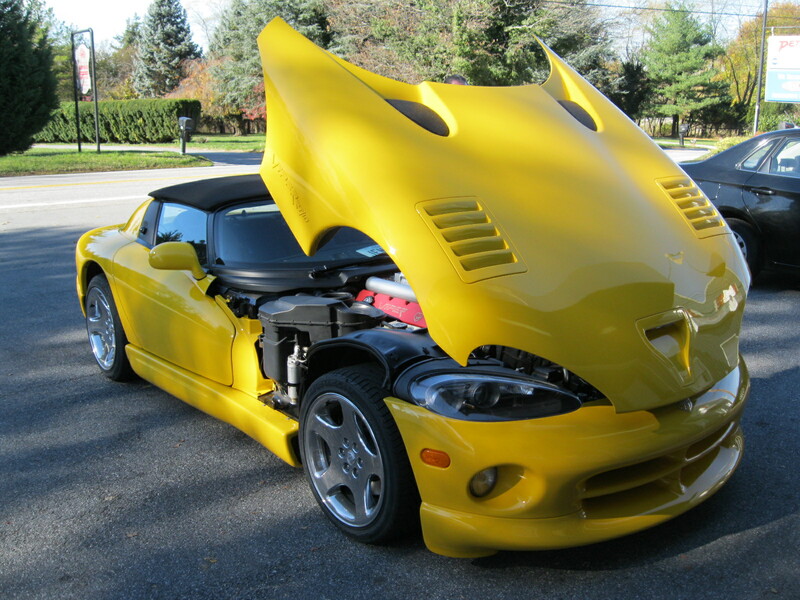 If you find yourself broken down on the highway, or in need of our services, give us a call at (410) 526-4346 or click here to submit a contact form! 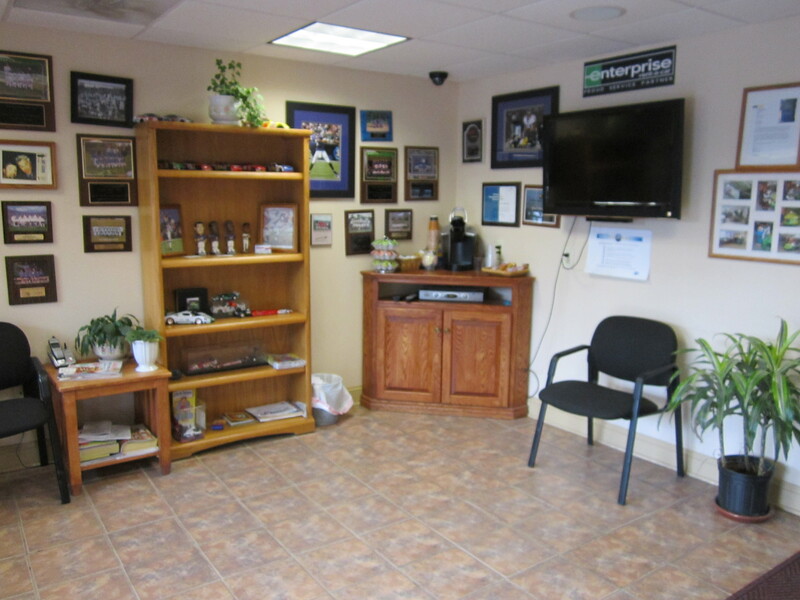 When you bring your vehicle to Peters for a repair, it gets nothing but the best treatment. We use Snap on diagnostic equipment, Hunter Alignment machine, and the newest A/C recharge station for the new 1234 freon. 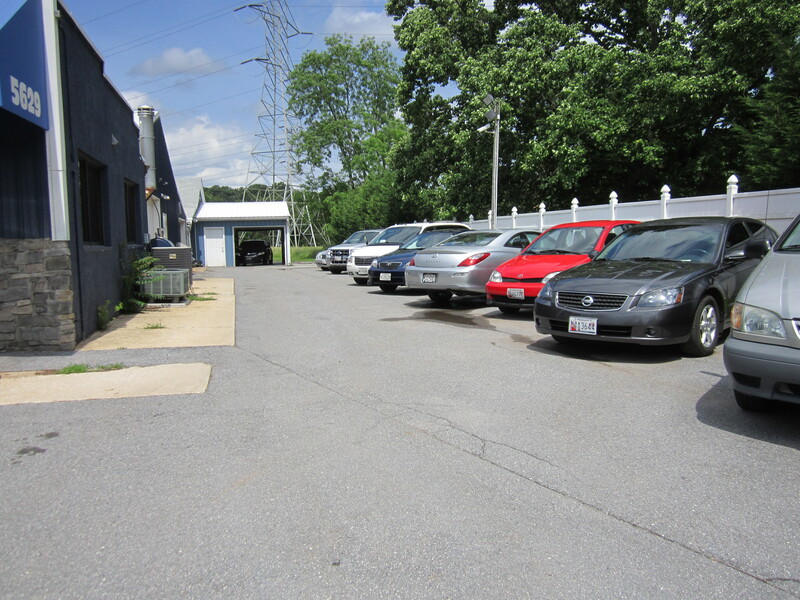 When it comes to mechanical repairs, we use our friends at Reisterstown Car Care. 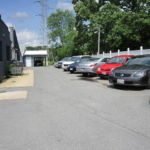 We also work with Rose Auto Glass and Enterprise Rent-a-Car. 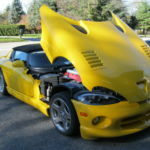 When your car needs towing, we offer services by Rockdale Towing to assure you of the finest customer care possible.